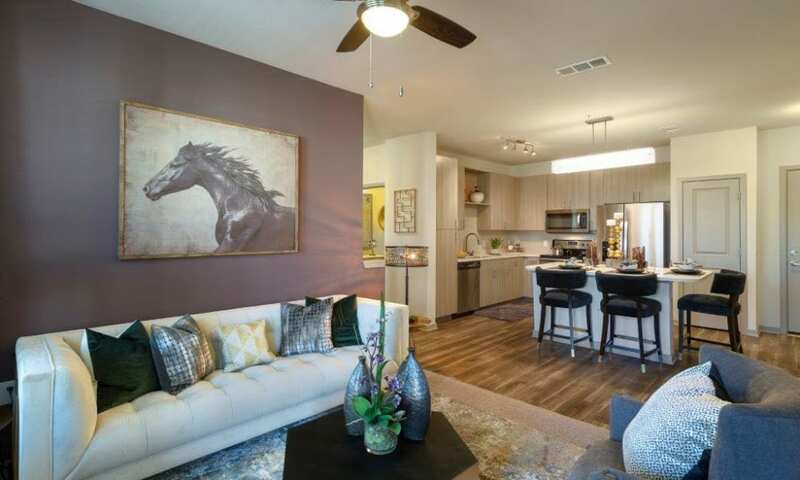 Get a better feeling of what life looks like at Integra Sunrise Parc Apartments. 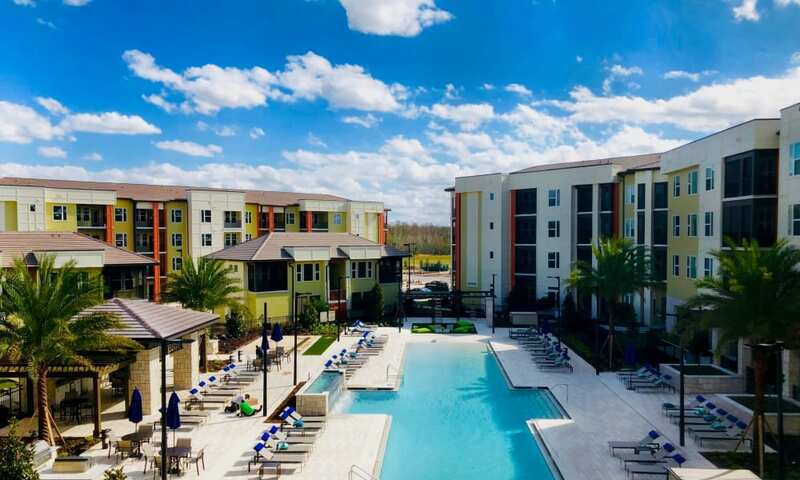 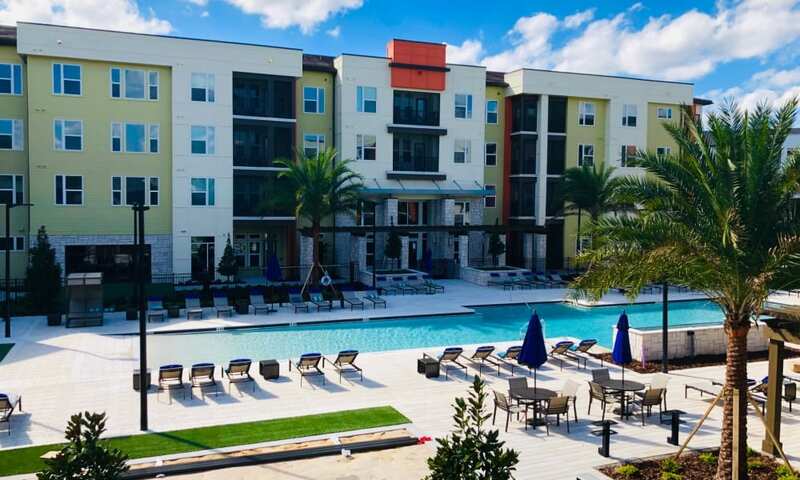 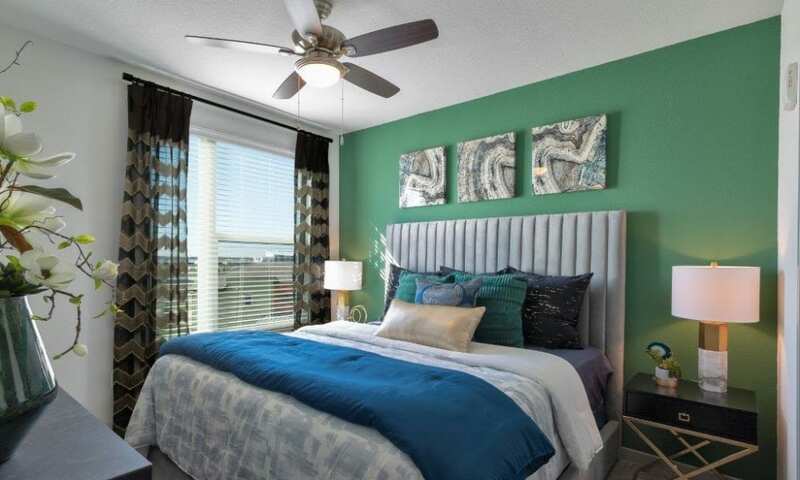 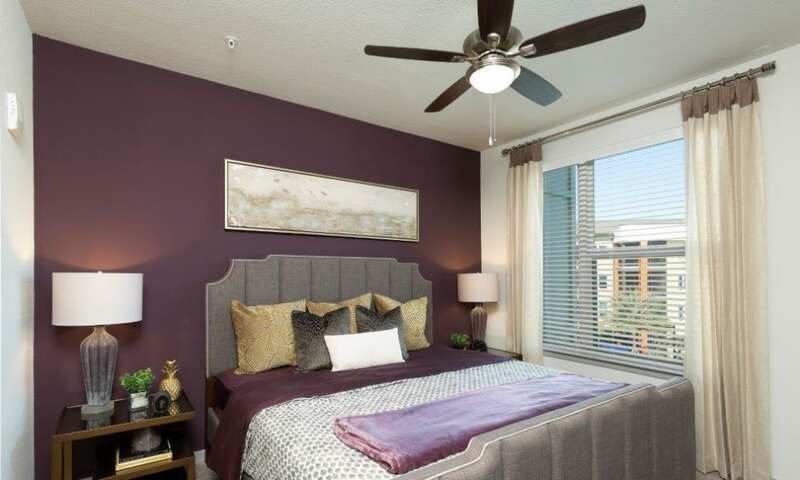 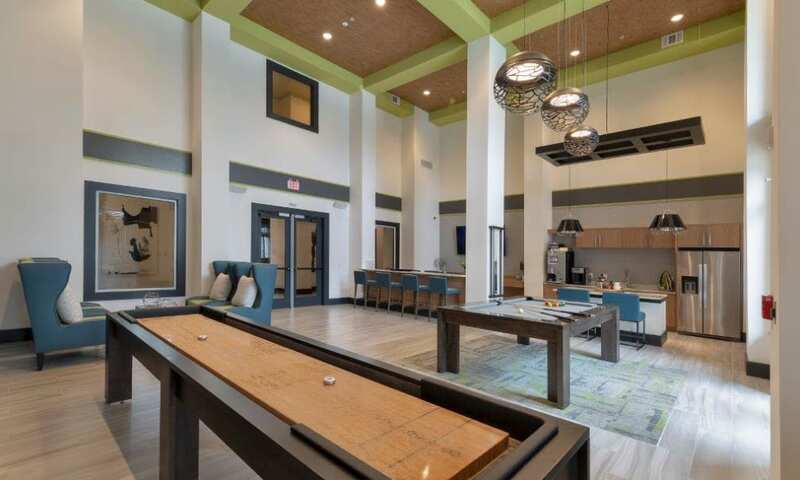 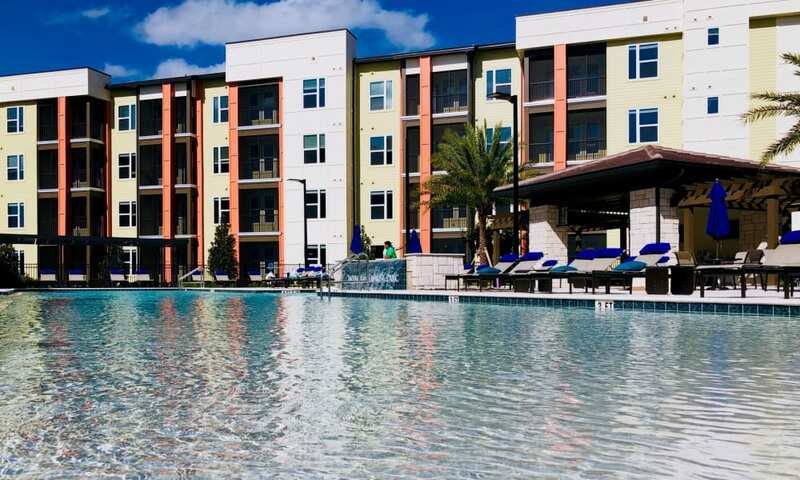 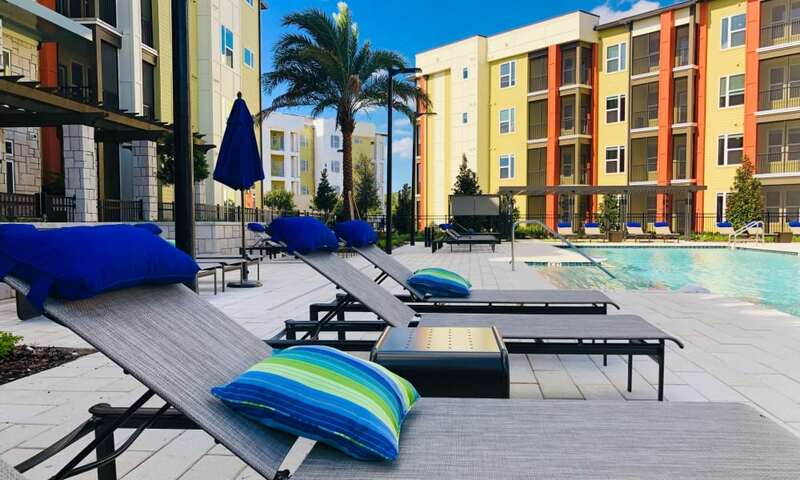 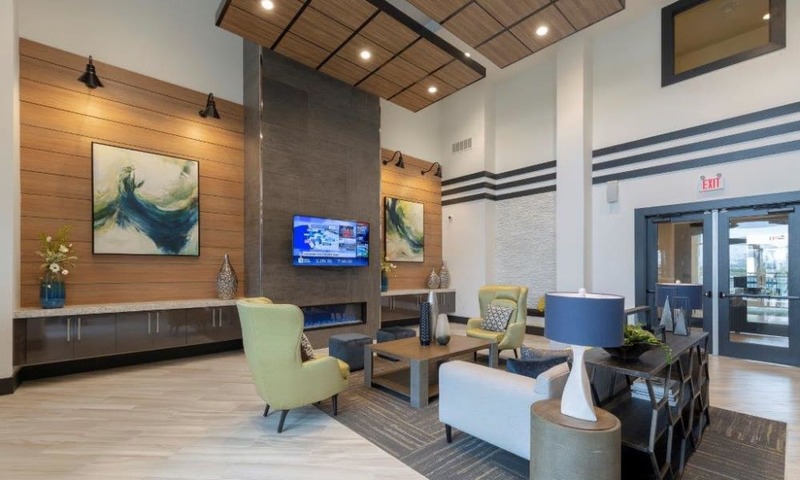 Our one, two, and three bedroom apartment homes for rent in Kissimmee, FL, are the designed to please your needs and add a touch of luxury to your everyday. 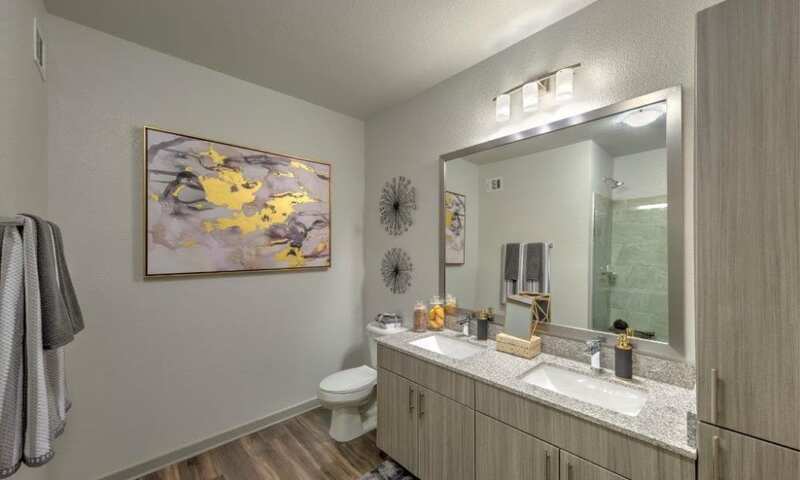 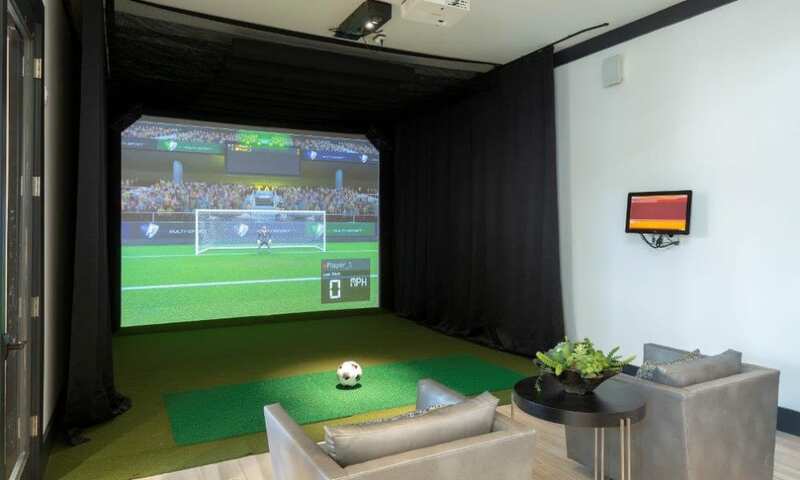 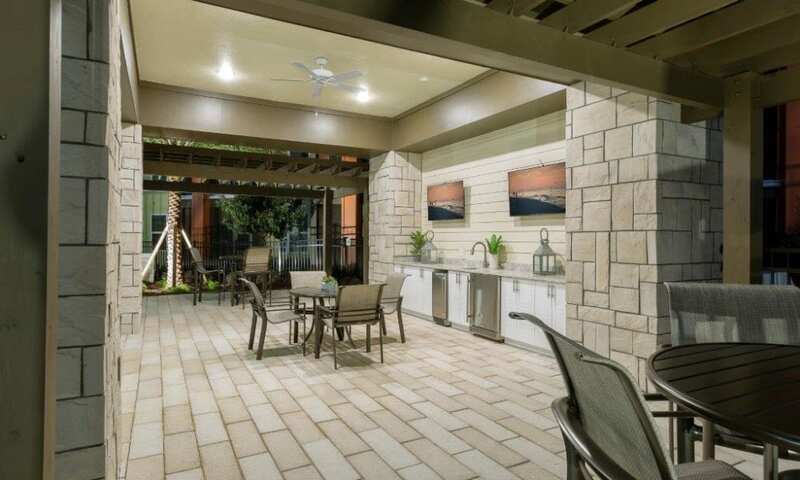 Get back home and enjoy a relaxing spa treatment in your soaking tub or show your chef skills in your fully-equipped kitchen while hosting a delicious dinner. 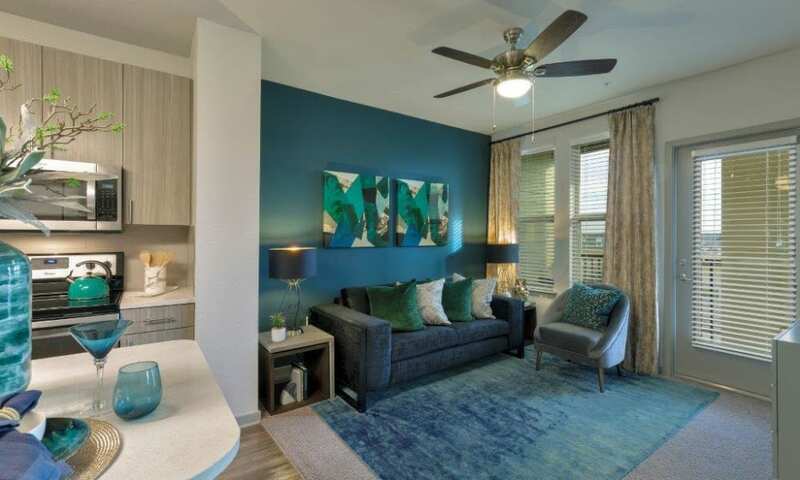 Since the moment you walk in, our apartments will feel like the home you were always looking for. 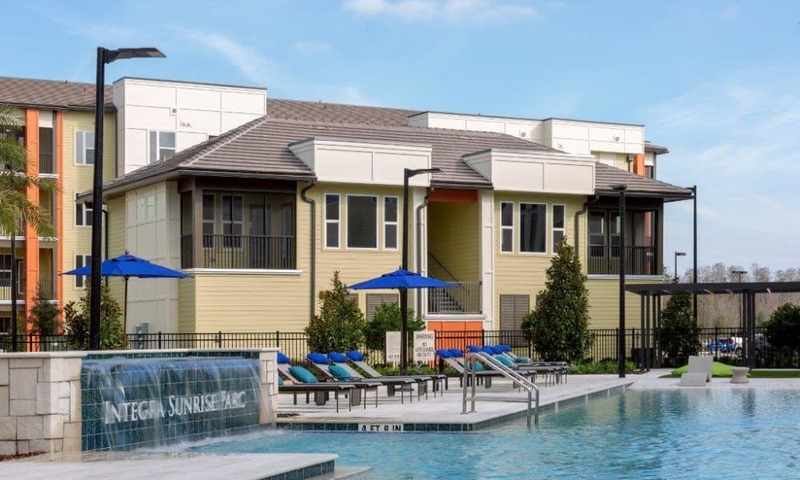 As a resident of Integra Sunrise Parc Apartments, gain VIP access to a world of community amenities. 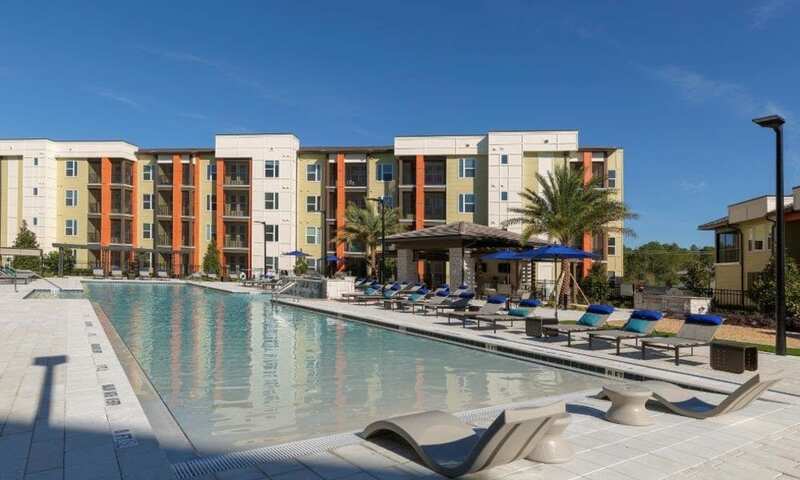 A saltwater pool is a first-class luxury located just steps from your front door. 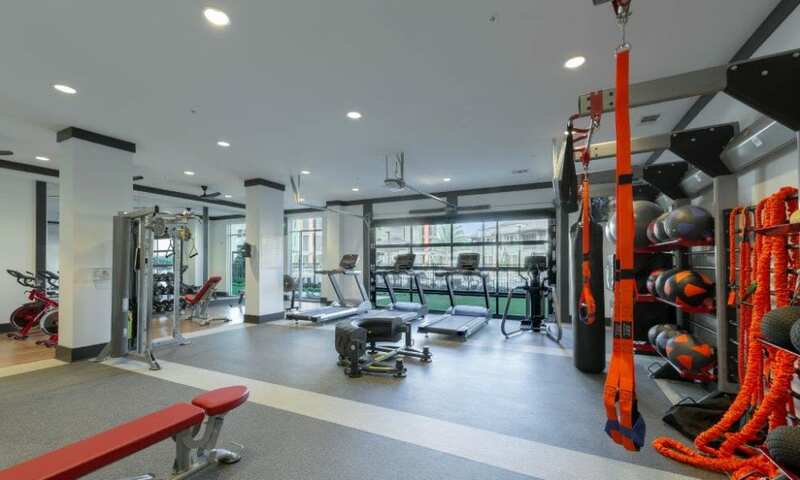 The bark park is the perfect place for your furry friend to stretch his legs and stay active while our 24-hour Crossfit gym helps you to stay healthy as well. 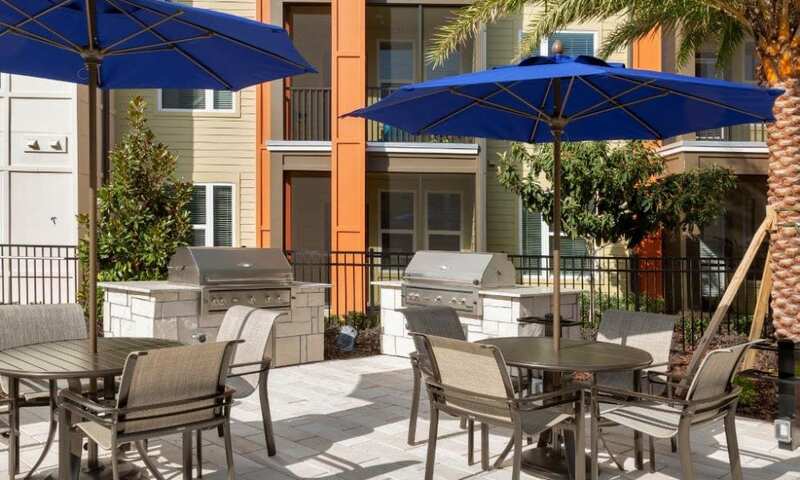 Come visit our apartment community and see for yourself. 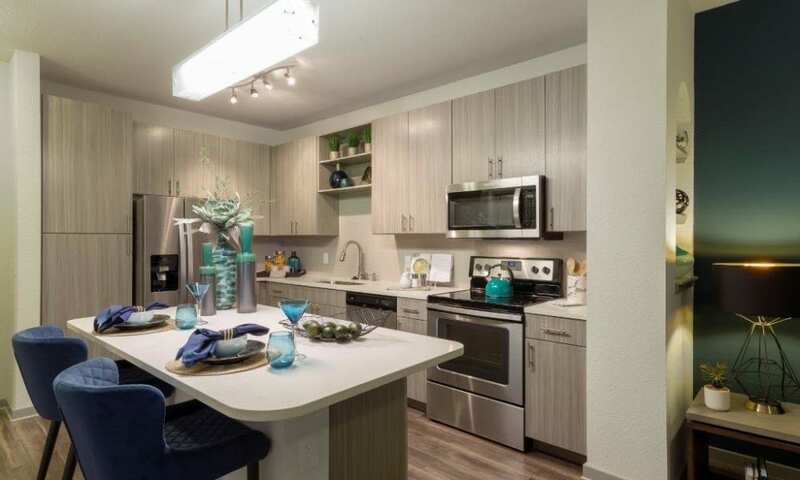 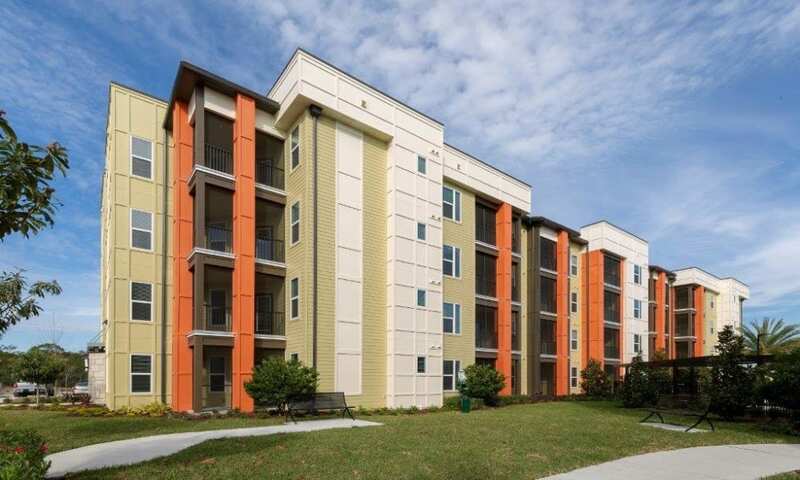 Give us a call today and schedule a tour of Integra Sunrise Parc Apartments. 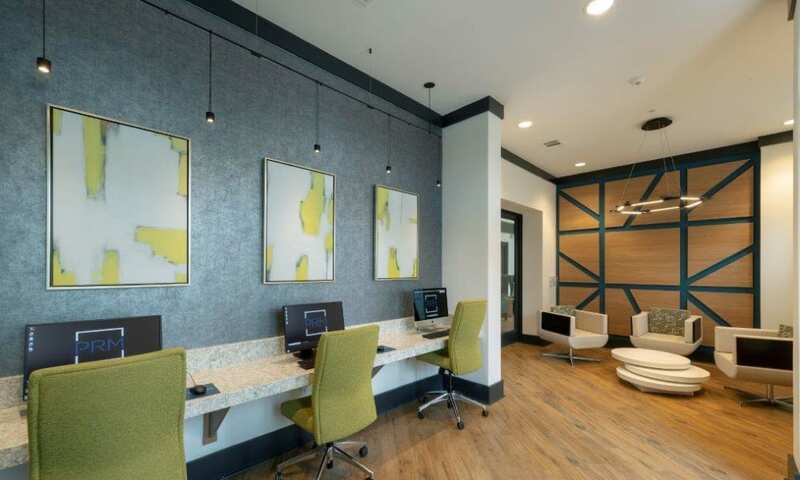 Our professional and friendly leasing team can’t wait to show you around.